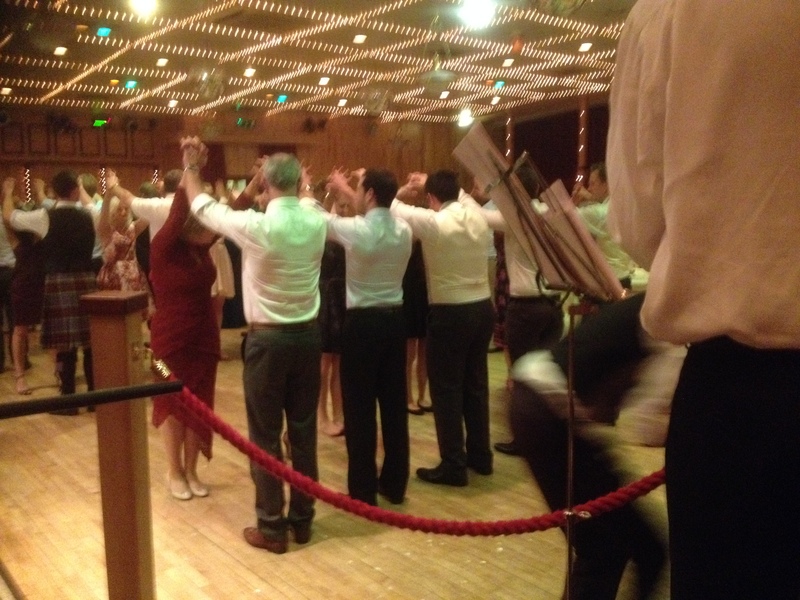 ← If you want a good old Yorkshire knees-up, Hessle Ceilidh Band are the go-to musicians! 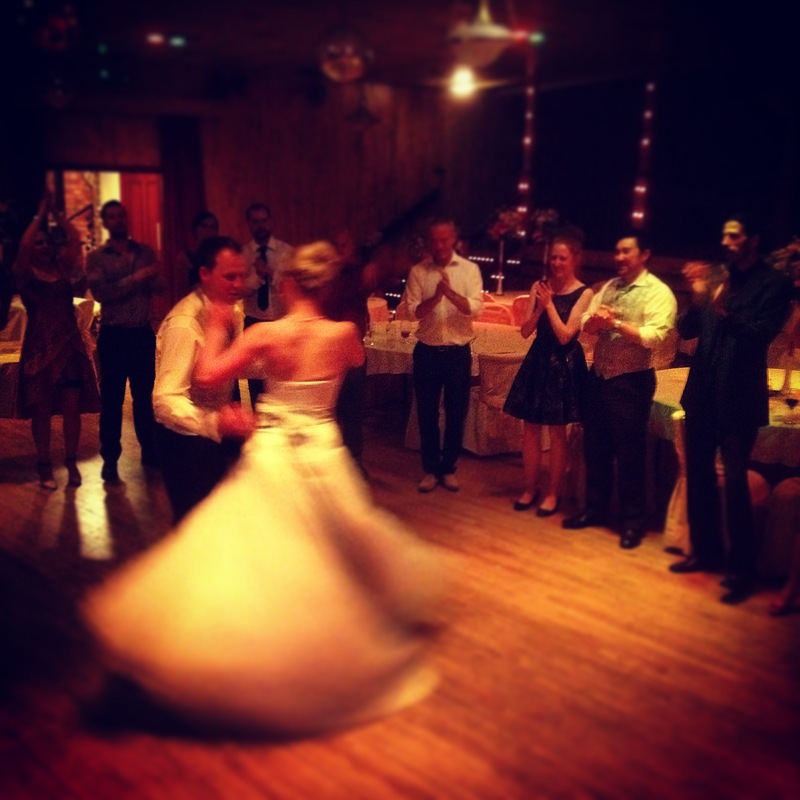 We had a fantastic time playing for Jude and Brad at their wedding at The Bell Hotel in Driffield – amazing dancers from Australia, Scotland and England made for an exciting night with possibly the fastest strip the willow we have ever seen! Our fingers and the dancer’s feet were a blur. 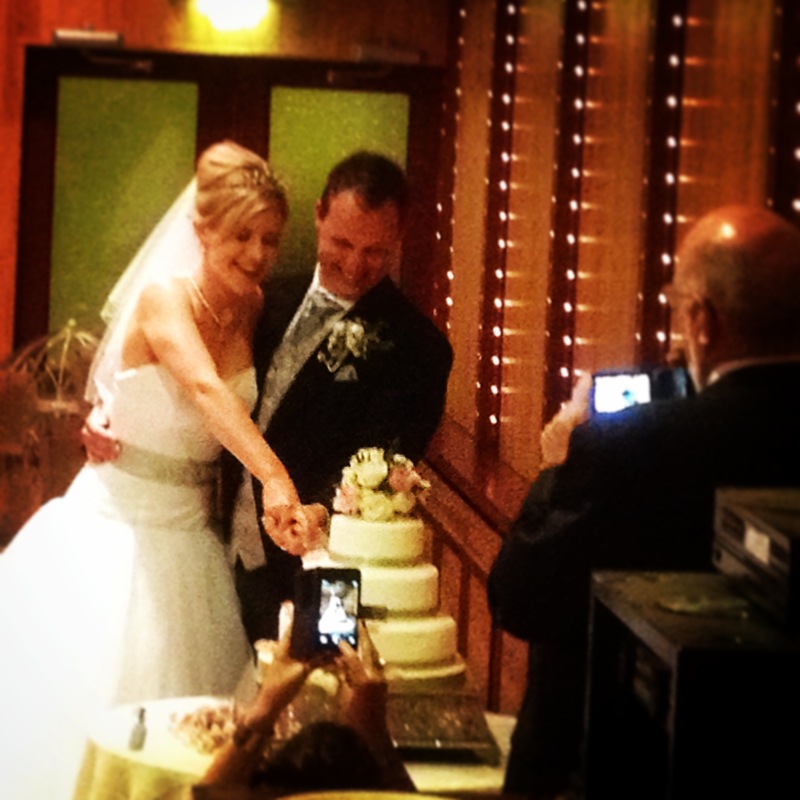 Here is a picture of Jude and Brad’s first waltz…. Jude and Brad cutting the cake viewed from the bandstand.